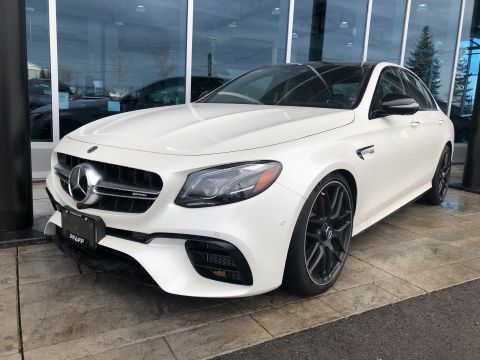 1 owner vehicle bought and serivced at Mercedes Benz. 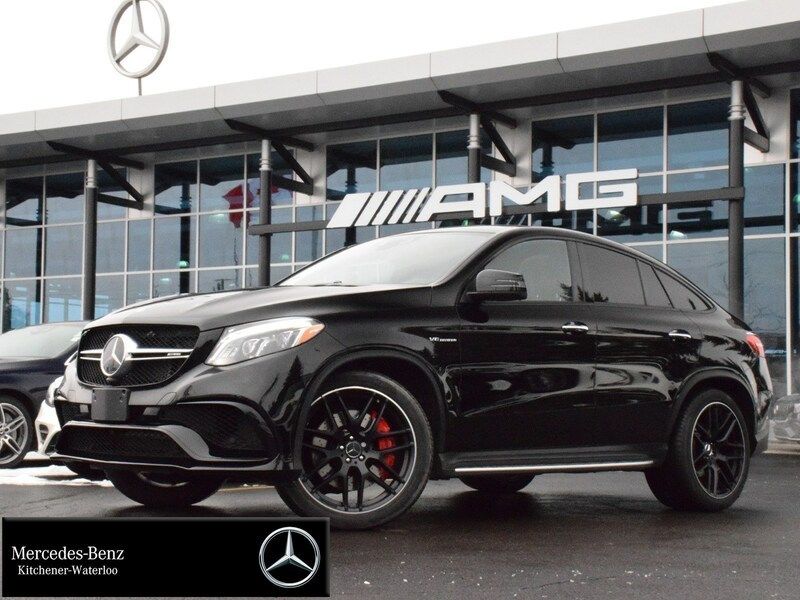 This 4MATIC AWD GLE63 S AMG Coupe looks great in Obsidian Black Metallic on Espresso Brown AMG Nappa Leather. 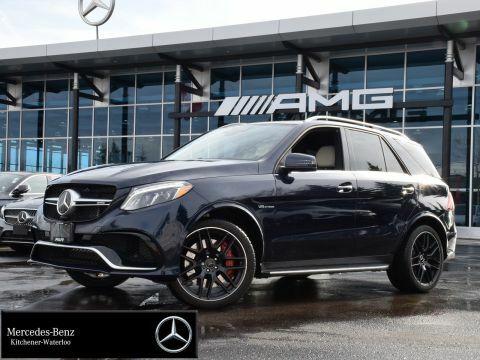 Well equipped with the Premium Pkg including Electronic Speed Limiter Deletion, Climate-Controlled Cupholders, Climate comfort Front Seats, Black DINAMICA Roof Liner, Heated Rear Seats, Soft Close Doors, Keyless Go, AMG Performance Exhaust, Intelligent Drive Pkg with Active Distance Assist DISTRONIC, Active Blind Spot and Lane Keeping Assist, PRE-SAFE PLUS, Active Steering Assist, Active Brake Assist w/ Cross Traffic Function, Metallic Paint, Brown Ash Wood Trim (Open-Pore), Multicontour Front Seats w/ Massage, 22inch AMG Cross-Spoke wheels (Matte Black) and Night Package. Navigation, Bluetooth, 360-Degree Camera, LED Intelligent Lighting System, Harmon Kardon LOGIC7 Surround Sound System and Hitch are standard as well as too many other to list. Star certified Warranty up to 6yrs or 120,000kms is included. Over the years, we’ve consistently placed the satisfaction of our customers at the forefront of our goals as a company. 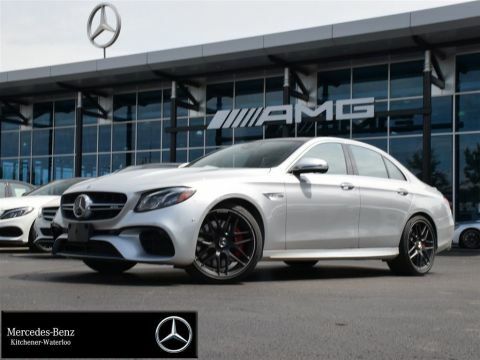 This extends to every facet of how we do business, from the high-end nature of our facility and showroom to our full attention to your needs as a driver and shopper. Give us the chance to impress you, and we promise you won’t be disappointed. Count on our state-of-the-art service department to take care of your auto maintenance and repair needs, from transmission changes to brake, and suspension work. 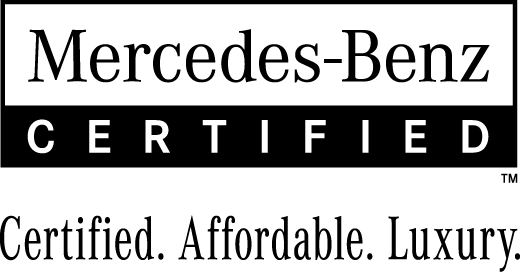 We know that unexpected things can come up sometimes, which is why we always have a highly qualified team of certified technicians on staff. We even have a night shift in case something goes wrong late after hours, as well as Express Service to take care of filter replacements, and other standard maintenance quickly and easily so you can get back on the road. All you have to do is stop by or schedule your appointment online.